Although many of our Christmas carols originated in England, English translations of carols from other countries have greatly enriched our Christmastime singing. 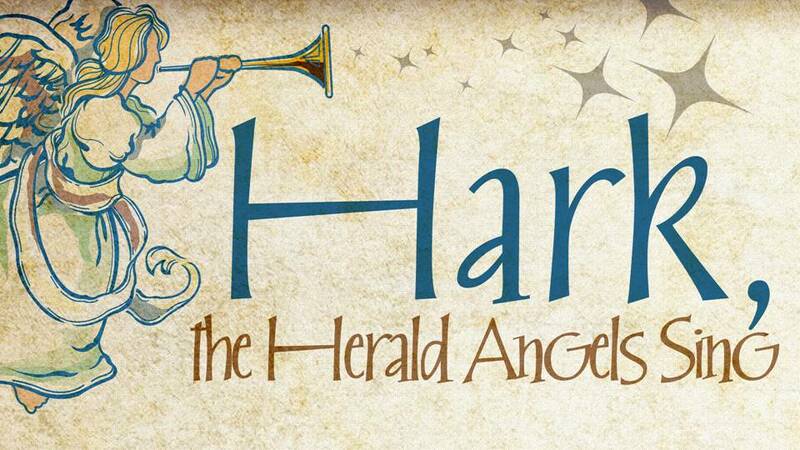 One of the best-known French carols is “Angels We Have Heard On High.” Some believe it dates from the eighteenth century, but the earliest documented appearance is in an 1855 French collection of Christmas songs. Numerous English versions have appeared with this tune, but all evidently stem from the same source. The melodic phrases of the stanza are almost monotonous, but this is offset by the childlike mirth and unsophisticated grace of the refrain. The sequential “gloria,” an expression of sheet joy and delight, stretches over four measures twice in the refrain. sweetly singing o’er the plains. North Creek Presbyterian Church is a family church located in Coconut Creek, FL. North Creek feeds the community with rich, relevant biblical preaching and teaching. North Creek Church is here to provide worship, learning, and service opportunities that God might give people, in and through the North Creek family and community, growing relationships with Himself and each other. Discover a family community church that truly cares at North Creek Presbyterian Church. A Closer Look At The Song, "Angels From The Realms Of Glory."